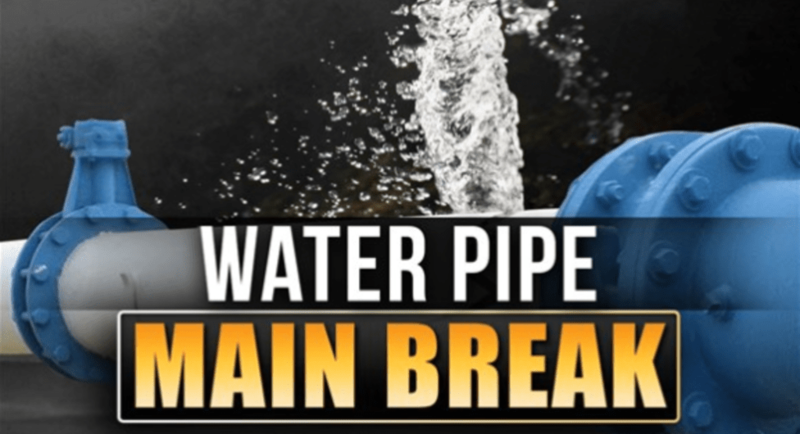 A water main break on Dallas Avenue in front of Dallas Avenue Baptist Church in Mena late Friday afternoon will cause at least a partial street closing while crews locate underground utilities and repair the leak. 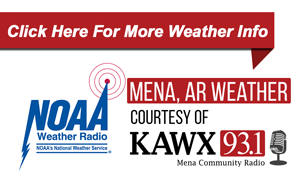 Mena Water Utilities manager Charles Pitman said that once the utilities are located and crews get started that it would take a couple of hours to repair. Pitman went on to say that for the public's safety, motorists should avoid the area.